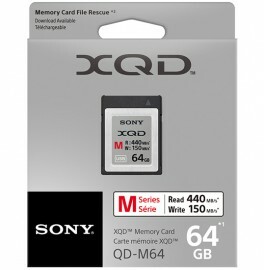 Sony is expanding its lineup of memory card options for professionals to include newer and faster XQD and SD media, as well as card readers for the XQD and SD formats, and an XQD USB adapter, all designed to support the latest high-performance DSLR cameras like Nikon D5 or D500. 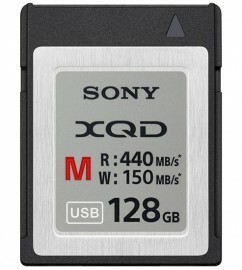 In addition, Sony’s newest SD cards, SF-M series, are UHS-II supported cards optimized for digital imaging devices including professional, DSLR and mirrorless cameras. With high-speeds up to 260MB/s (read) and 100MB/s (write), SF-M series contributes quick data transfer to and from a PC with Sony’s new UHS-II supporting card reader, which maximizes SF-M series’ performance. In conjunction with the new card options, Sony is introducing the world’s first XQD/SD card reader, model MRW-E90, which supports reliable, ultra-high speed data transfer to a PC from all XQD series and UHS-II SD cards, eliminating the need for multiple adapters and readers. The new card reader also supports SuperSpeed USB (USB3.1 Gen. 1). 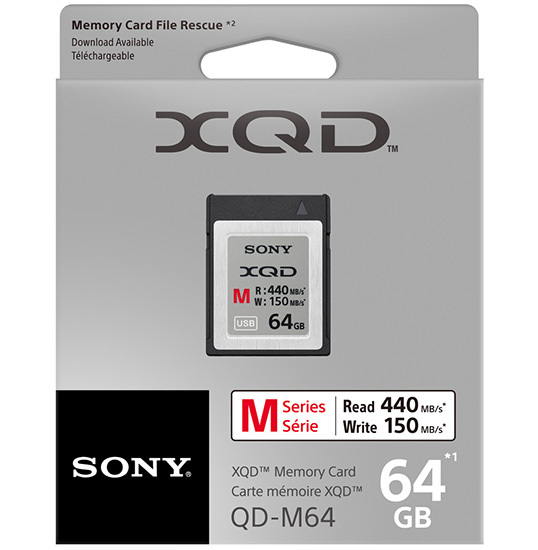 Sony developed the E90 together with Sony’s XQD and SD cards, which optimizes reliability and ensures the cards will be well matched, offering professionals the best performance. Check pricing and availability at B&H and Amazon. 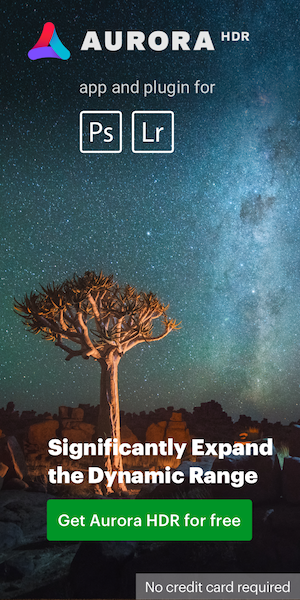 This entry was posted in Nikon D5, Nikon D500 and tagged Sony XQD memory cards, XQD memory cards. Bookmark the permalink. Trackbacks are closed, but you can post a comment.